After Paris, Oslo and Athens, the No Finish Line concept continues its international expansion with the first No Finish Line event being organised this week in Nice. Since its inception in 1999 in Monaco, No Finish Line has become one of the most popular charitable and sports events in the Principality. The main principle is the famous “1km covered = 1€ donated”: the more distance is covered by each participant, the more donations are collected in favour of children in need. We are pleased to have assisted the Monaco association NFL International in developing its international licence agreement in respect of the No Finish Line concept. Licencing agreements regarding sporting and humanitarian concepts raise complex legal questions, especially at an international scale, including protection of the concept, ownership of domain names and social network pages, control by the licensor over the organisation of local events, etc. 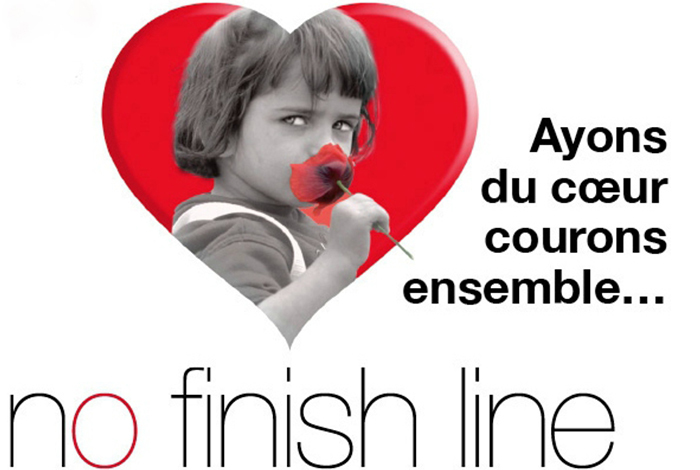 To learn more about No Finish Line, please visit the following link: http://childrenandfuture.com/no-finish-line/.